I am so happy that you found this blog, and I hope that you want to join my blogging pack!  My name is Melanie, and I want to help you improve your life through your own pack. I was a very different person before my Pekingese/Dachshund mix came into my and my husband’s life. I was anxious, constantly nervous, and I never felt good enough. Although I have always done well in school, I felt like I never really accomplished anything of value. However, once Pierre came into our lives, I wanted to provide the best life for him. And, through that, I have improved my life tremendously. I began reading about dogs and learning their lessons. I began realizing that to be a good dog owner, you have to be a self-confident, calm, and patient person – someone who I was not yet. You have to know what you want, and be happy. I drive an hour to get to work, and then spend another hour coming back. Instead of listening to music, I began listening to self-help and motivation podcasts. I began to question what my mission in life was, and I realized (after months of soul searching) that my mission is to help people improve their lives by connecting with their pack – making their pack the most important thing in their life! I hope you join me through my own journey creating this entrepreneurial venture. This blog is my way to guide you, to help you, and maybe help inspire you to become the best version of yourself – with your pack beside you. This blog is for anyone who wants to improve their life, dream to start their own business, or just love our canine companions. I hope you follow me on this journey. Welcome to The Pack Heals.